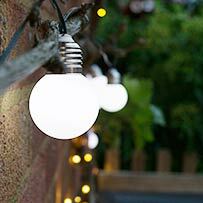 Below are the latest Solar Security Lighting Reviews direct from our customers. We have in excess of 5,000 product reviews published on our website. The SolarCentre loves the feedback from our customers which is used to help us improve our current range of Solar lights and to design future products to suit your needs. 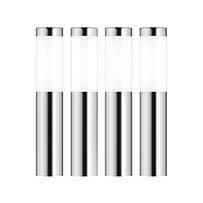 We hope you will find our solar security lighting customer reviews helpful when selecting your product. 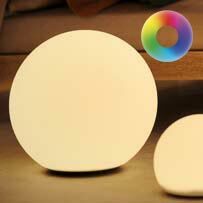 350 Lumens high-quality motion activated Evo SMD Solar Security Light. This price-busting state-of-the-art warm white solar security light can be mounted virtually anywhere in your property with minimal DIY skills and without the need for a mains power supply. The Evo SMD has an exceptional level of waterproofing and is designed to work in UK winter time. NEW FOR 2016. 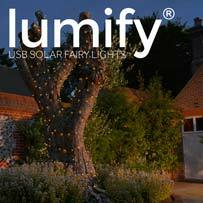 Superbright 500 Lumen light output, this wireless solar motion light is fully automatic and will illuminate for 30 seconds each time it detects motion making it ideal for lighting doorways, entrances and pathways. The Eco Wedge Professional is wireless, reliable, weatherproof, fully automatic and easy to install. 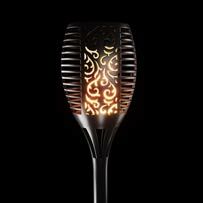 The ECO Wedge Solar Motion Welcome Light is designed to guide you to your door after dark using only the power of the sun. At night the ECO Wedge's 4 natural white SMD bulbs illuminate as soon as motion is detected and turn off automatically after motion stops. The ECO Wedge's elegant yet contemporary design makes it suitable for locations old and new and is designed to work reliably throughout the year. with a massive 300 Lumen output the Third generation solar security PIR motion light taking brightness, ease of use and waterproofing to the next level. 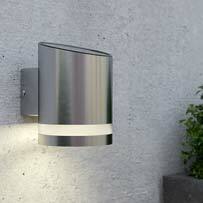 The Guide is one of the best solar pir security light with motion sensor for the price. 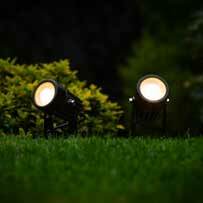 We've selected 3 stand out solar security lights. 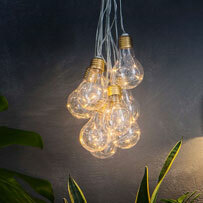 It would be unfair to compare a £20 light with a £150 light so our 3 winners fall into 3 price categories (under £25, under £50 and over £50). 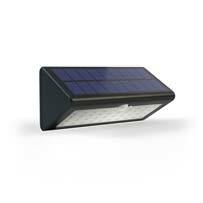 For under £25 we would recommend our Evo15 which is the UKs best selling solar security light. 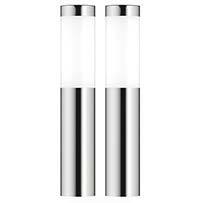 For under £50 we would recommend the amazing Evo SMD Security Light which is pound for pound the best light here. For over £50 we would recommend our overall winner, the SMD Pro which, put simply, is the best solar security light we've ever made. It is worth mentioning the SMD RC Solar Floodlight is an excellent product if you're looking for 'constant on' light rather than a motion sensor light, all controlled bit a neat remote control. 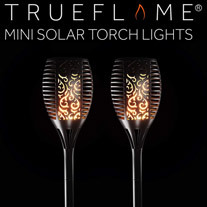 See our full range of Solar Security Lights!